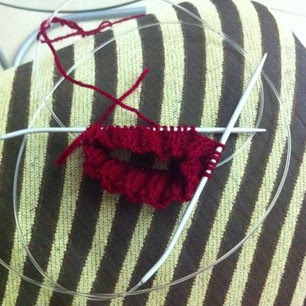 I have taken the next step in my circular knitting journey and have learned to knit in the round on one circular. 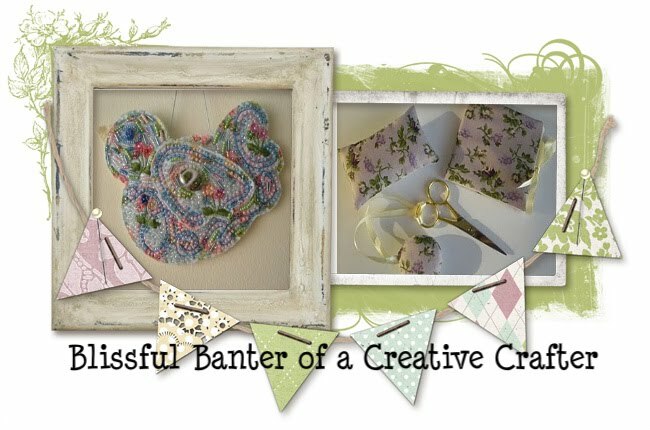 It was very easy in my opinion if not a little cumbersome but so are DPNs! 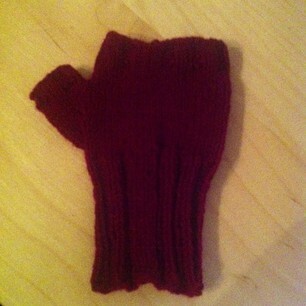 I have cast on a children's finger less glove. 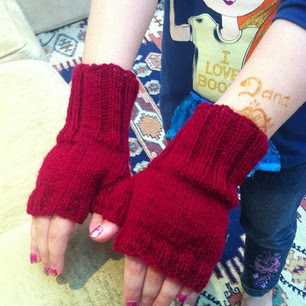 The pattern was so kindly provided by Kiwi Yarns. Here is a great video on learning Magic Loop. I will be casting on my next circular project using this method and knitting both socks at once. Good luck to me! 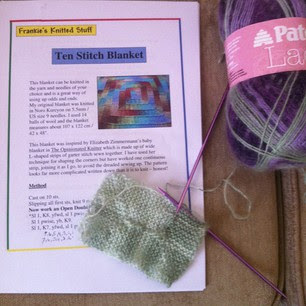 here is a great blog that has several how too posted its called "keep on Knitting"
http://www.knittinghelp.com/video/play/magic-loop and a wonderful video tutorial from this blog called "Knitting Help"
One Down One to Go!!!!! 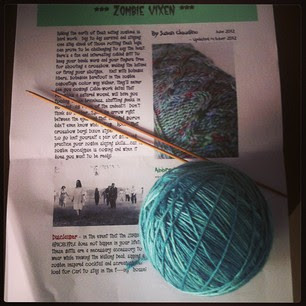 I have joined the Walkers on this new KAL it can be followed on Instagram under #zombievixenkal2013. 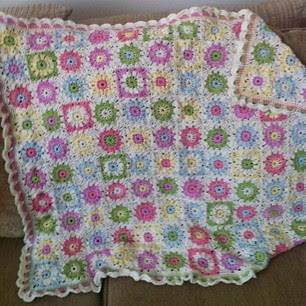 The pattern is a free download on Ravelry which can be found here. 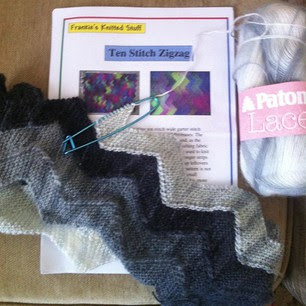 I'm using a beautiful new yarn hand dyed by my friend here in Dubai called Dubai Knits. 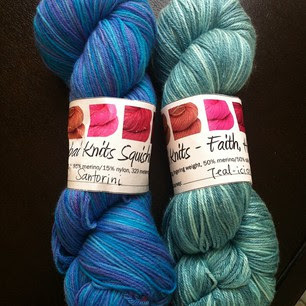 I am using her squishy, Tealicious colorway, yarn. 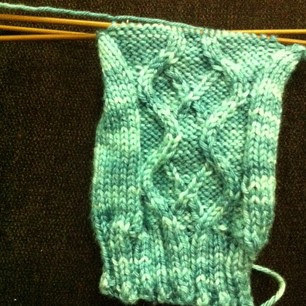 you can join the fun on Ravelry as well for the KAL. 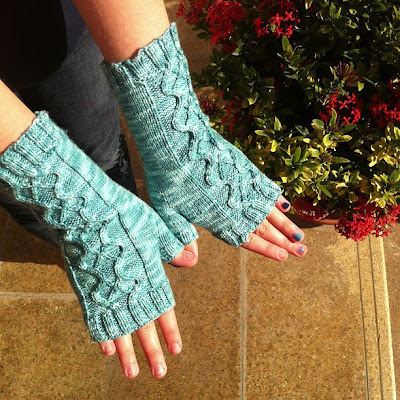 I saw these two patterns on Ravelry and the really piqued my interest. I didn't have any intention to make anything from them but had the need to learn something new. I had a lot of lace weight Cashmere so I made this scarf. 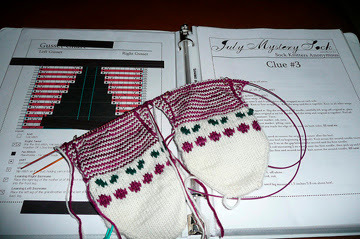 Very easy to read and an interesting stitch. 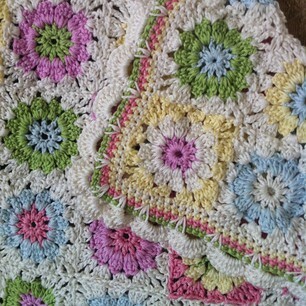 This little Granny Baby blanket is finally finished. What do you think? Here is the edging up close. 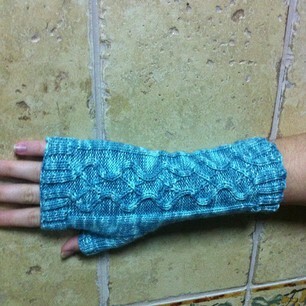 I really love how it turned out and it 100% cotton so very breathable in the warmer months.